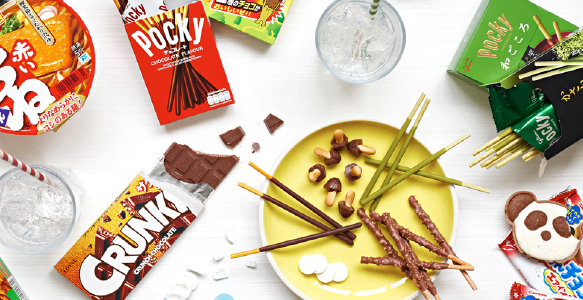 Sign up to receive an exciting array of Japanese snacks monthly by choosing from three of our snack box options: mini, standard and premium. Get the best of what you love with free delivery. 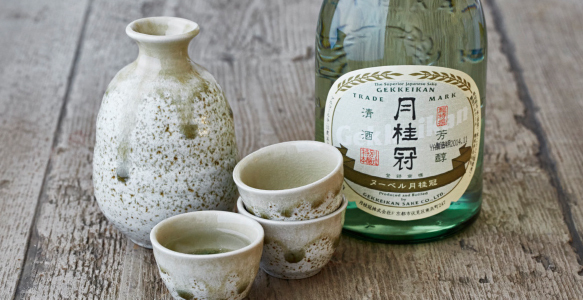 Subscribe to our classic sake set and receive different sake paired up with carefully chosen snacks each month or pick your favourites with our “selected sake” plan. 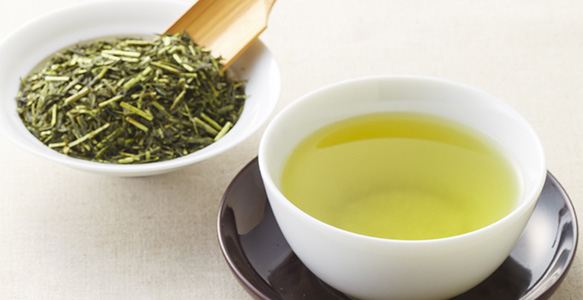 Sign up to receive your favourite tea selections every 2,4 or 6 weeks at 50% off the standard delivery charge to England, Wales and parts of Scotland. Save 30% for every 3rd order. 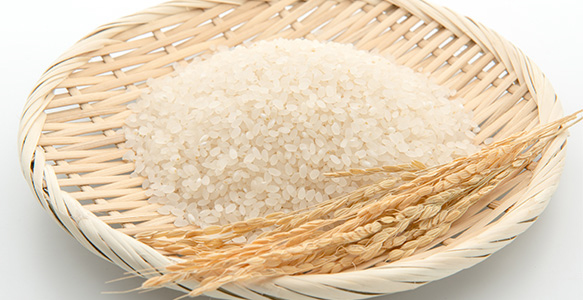 You can choose to have your rice delivered every 4 or 8 weeks at 20% off the standard delivery charge to England, Wales and parts of Scotland. Save 20% with every 3rd order.